Tonight! ALL NEW Premiere of America’s Next Top Model at 8PM on VH1 #ANTM ~ Phresh Hott New! Tonight! Is ALL NEW Premiere of America’s Next Top Model, “The Boss Is Back”, Supermodel legend Tyra Banks returns as host alongside returning judges Ashley Graham, Law Roach and Drew Elliott where they welcome 26 aspiring models to compete for the title of America’s Next Top Model. Watch The First 5 Minutes Of The America's Next Top Model Season 24 Premiere!...... Look below as Tyra and her panel are looking for next level fierce, including age, size, and racial diversity, as she makes her triumphant return to ANTM. 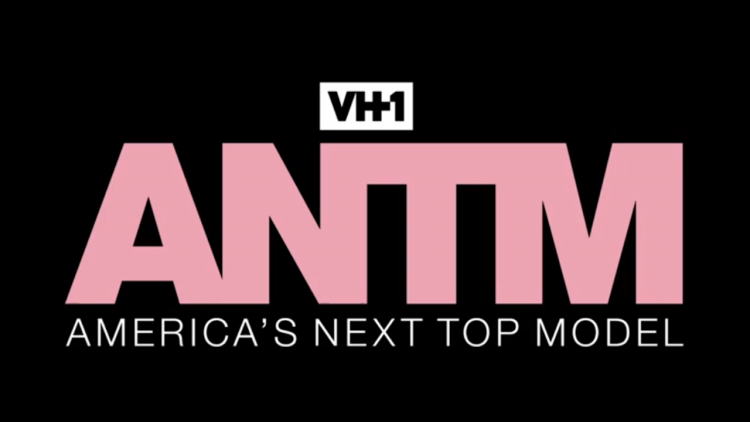 Catch the cycle 24 premiere of America's Next Top Model Tuesday, January 9th at 8/7c, only on VH1!